I would definitely make some changes if I made this again. Like I said, I would do 3 layers of noodles instead of 2. I would also use fresh grated Parmesan instead of the canned kind which she called for. I would also use crushed canned tomatoes instead of whole- I’m not a fan of huge pieces of tomato so when I was making this I just crushed them up myself while they were cooking in the pan. Noodles! I was so hungry when making this that I ended up eating half a banana and peanut butter. And then I was still hungry so I started eating one of the extra noodles. But it was gross. I thought it was neat that pioneer woman uses sliced cheese instead of shredded. I don’t think there’s much difference in taste but it was neat. 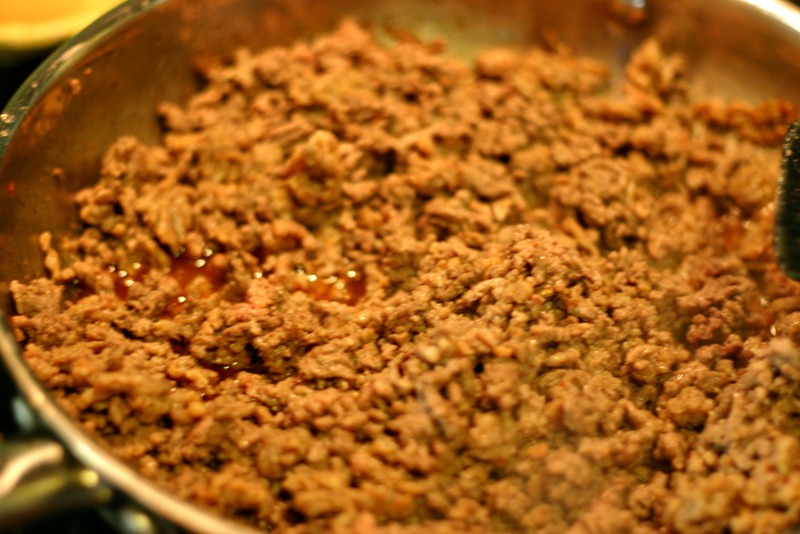 In large skillet or saucepan, combine ground beef, sausage. Cook over medium-high heat until browned. Drain half the fat. 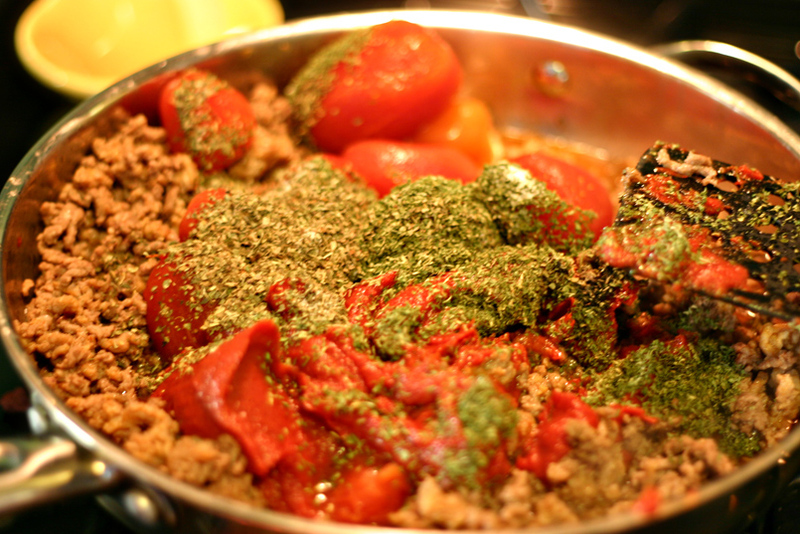 Add tomatoes, tomato paste, 2 tablespoons parsley, basil and salt. 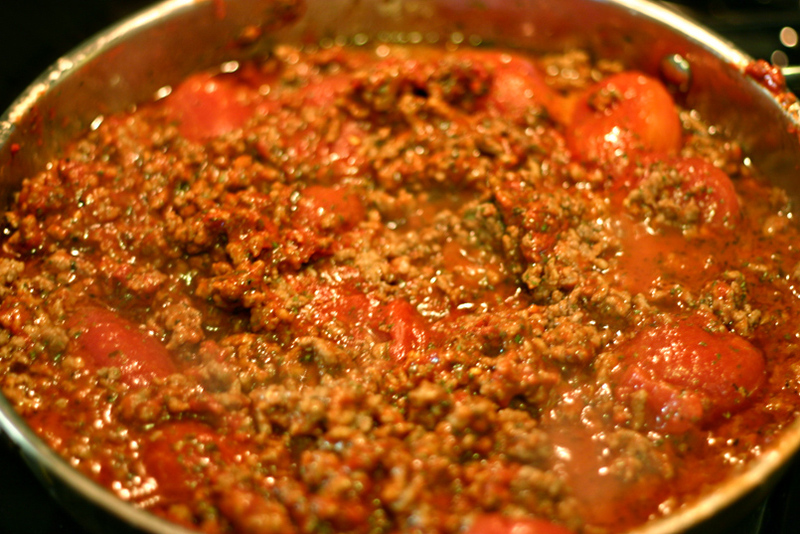 After adding the tomatoes, the sauce mixture should simmer for 45 minutes. While that’s simmering, in a medium bowl, mix cottage cheese, beaten eggs, grated Parmesan, 2 more tablespoons parsley, and 1 more teaspoon salt. Stir together well. Set aside. Bring a pot of water to boil with the olive oil and salt. 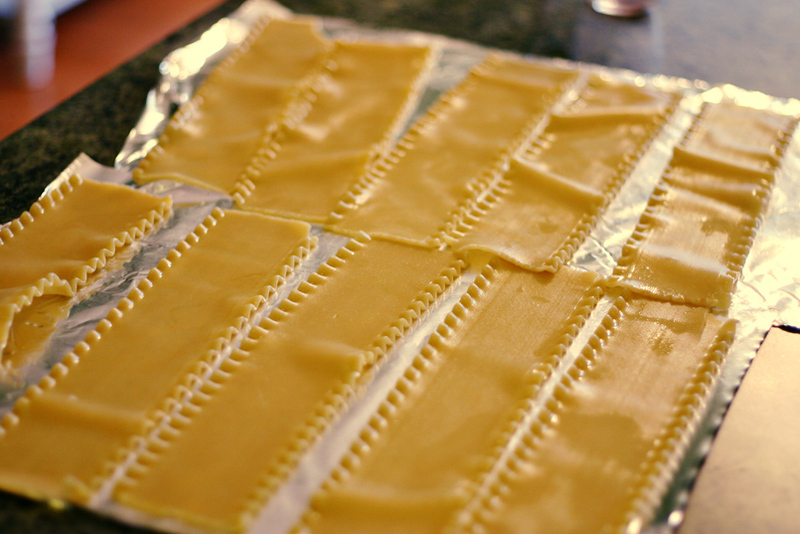 Cook lasagna noodles until al dente. 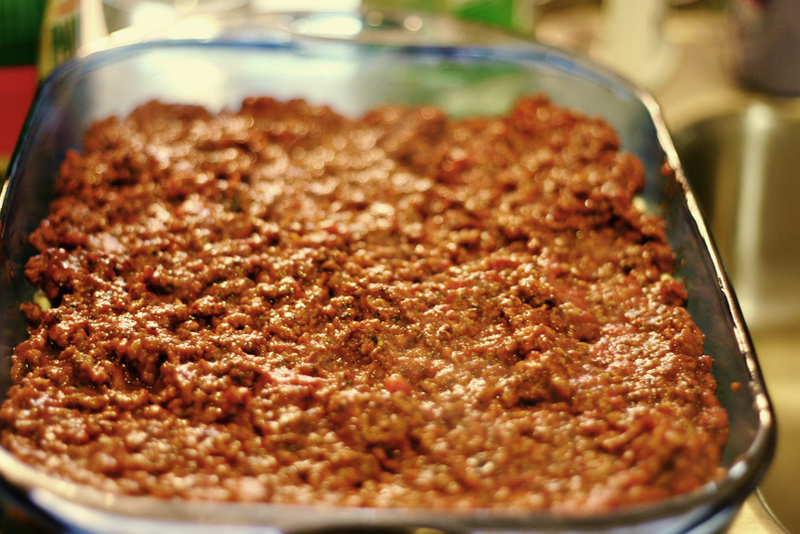 Repeat, ending with meat/sauce mixture. Sprinkle top with extra Parmesan. 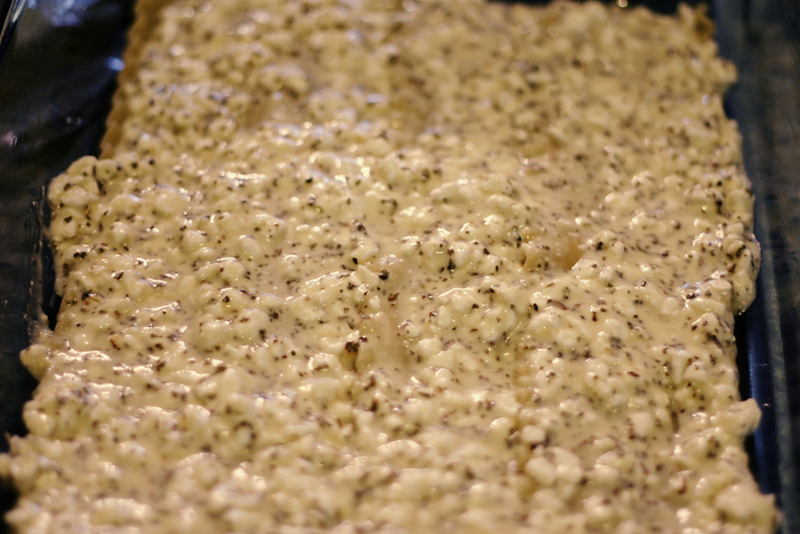 Put it in the oven at 350-degree for 20-30 minutes, or until top is hot and bubbly. Pioneer woman also says you can freeze it or refrigerate (for up to two days) instead of baking it right away. I made dinner the other night- I wasn’t sure what to make but I was in the mood for pasta! I settled on Pioneer Woman Grilled Chicken with Lemon Basil Pasta. Except I didn’t grill the chicken. Because grills are big and manly. And I am not. Don’t comment on that. So I thought this pasta was pretty good! My family (especially my mom) loved it. The recipe calls for Penne pasta but I was really craving angel hair. It worked with angel hair but I think it would have been better with penne because the angel hair was a little fragile to hold the sauce. On the plus size, sildenafil we have a flourishing basil plant so I got to use fresh basil! I marinated the chicken in lemon juice, some dijon mustard, and honey for a couple hours. Then I pan fried them- making the whole house fill like smoke. I swear I do that every time I cook. But I have yet to set off the smoke detector (at my house…). I added the sauce to the pasta and also added the chopped up basil. Then ate it with the chicken! This wasn’t my favorite dish I’ve ever made but it was still good! 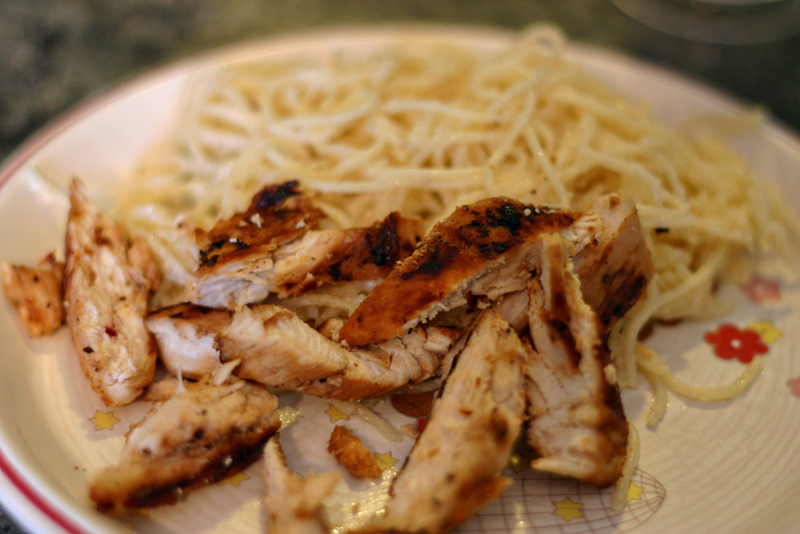 Marinate the chicken (for at least several hours) in a bunch of lemon juice, some honey, and dijon mustard. Cook pasta, reserving 1 cup of hot pasta water when you drain. Set pasta aside. Now melt the butter over medium heat. Add the juice from 3-4 lemons and whisk it all together. Pour in the cream and half-and-half and whisk it until hot. 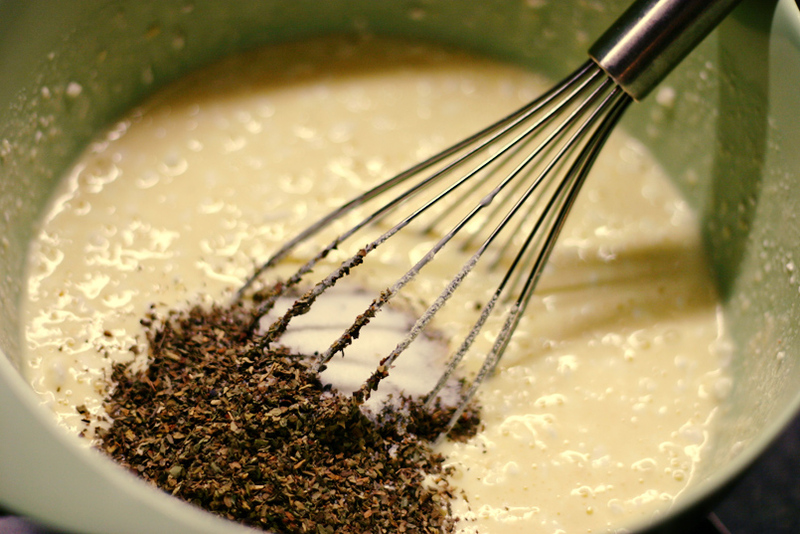 Dump in the cheese and whisk until melted. Add salt and pepper. 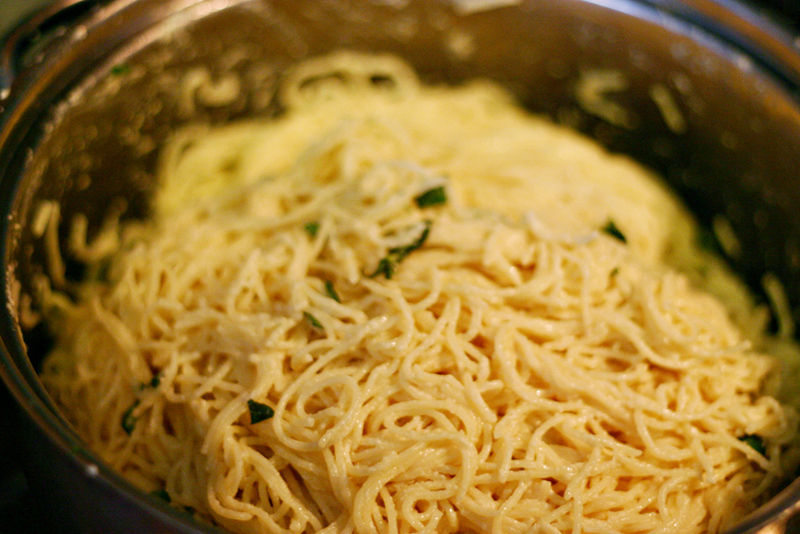 Check consistency, adding some of the hot pasta water to loosen the sauce if needed. Tan lines are just infuriating. I like being tan but all this stripe nonsense is obnoxious. There. I just had to get that out of my system. 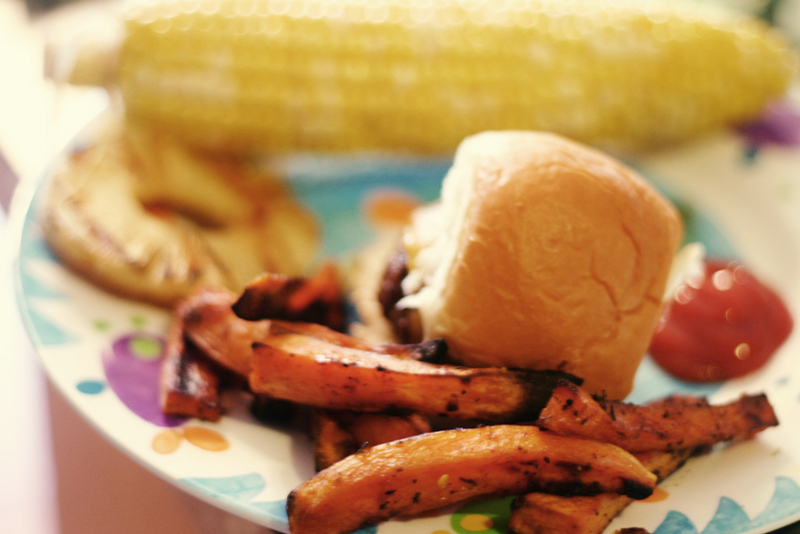 Along with the sliders, I also made sweet potato fries. I think they turned out pretty good but weren’t as crispy as I wanted them to be. Is there a trick to making oven baked fries crispy? I never can see to do it. I put a ton of cajun spices on the fries so they were really spicy! The flavor was yummy I just wish they were crispier. Let me clear something up, sweet potatoes are not the same thing as yams. Yams are from Africa I believe. 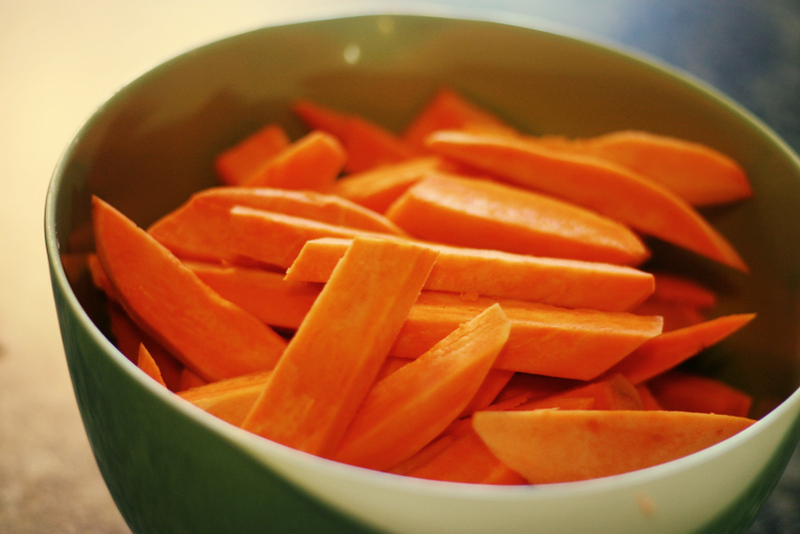 What we eat are most definitely sweet potatoes. According to Wikipedia, Yams are part of the Dioscoreaceae family and sweet potatoes are not part of this family. So don’t be calling sweet potatoes yams people. That’s right. 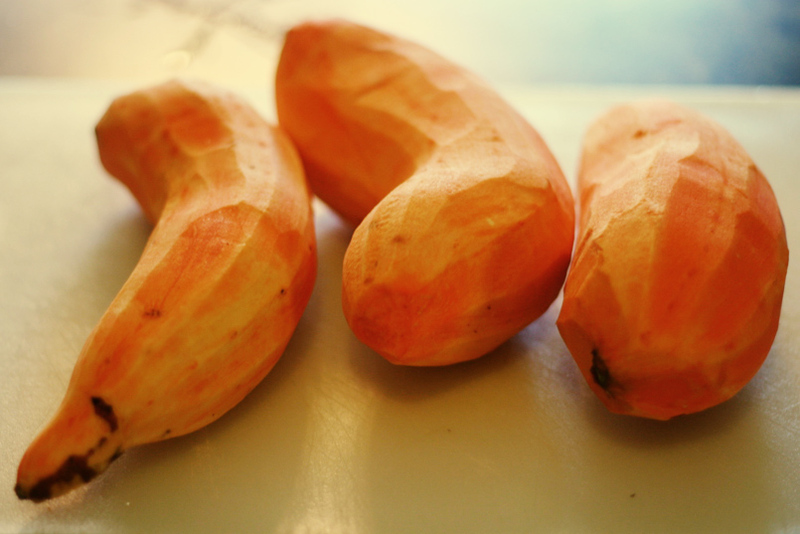 When I was chopping up these definitely-not-yams, I thought I was going to cut off a couple fingers…or my hand. But I managed to cut them up and just lose one finger! Ha. ha. Just kidding. So after I had them all cut up into fries, I put them in a big ziplock back and put some oil and lots of spices in there and mixed it up. I don’t have pictures of that. Or of the final fries. Because the next little while was very stressful with the oven shutting off and trying to do the sliders and all that. But I put them on a cookie sheet and cooked them at 450 or 500 degrees for like 30 mins (flipping them over after 15 mins). Here’s my plate! Doesn’t that look yummy! Oh look, there you can see a picture of the fries. Don’t they look good? 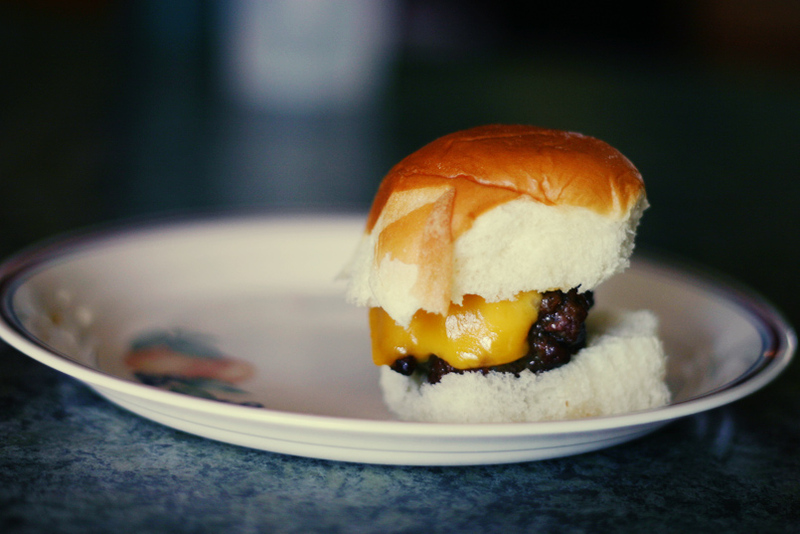 And the slider was all cute and yummy. And there’s my ketchup and pineapple slices and oh what’s that? Corn on the cob in the background?! Yeah it was a pretty fancy meal! And we had Strawberry Rhubarb Crisp for dessert! Put the spices into the meat and mix around with your hand (I actually did that…kinda proud of myself). Form beef into little patties and brush BBQ sauce over them. Oh and apparently you’re supposed to put a dent on the top of the patties. Now put them in the fridge for like 30 minutes. 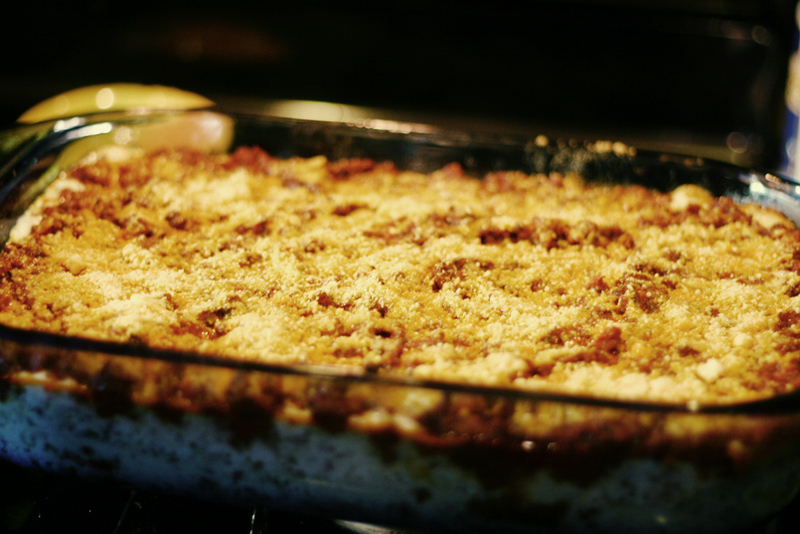 You can skip this step but Pioneer Woman recommended it. And I had time. So I did it. Now either put them in the oven for 20-25 minutes at 400 degrees or grill them for like 5 or 6 minutes. If you grill them, you can put more BBQ sauce on them after you flip them. Once the patties are done, put them on rolls and serve with ketchup or bbq sauce. I would totally recommend grilling some pineapple slices and putting them on there. It’s not weird, it’s delicious. Chop up the sweet potatoes into similar size pieces. Put them in a big ziplock bag with olive oil and cajun spices. 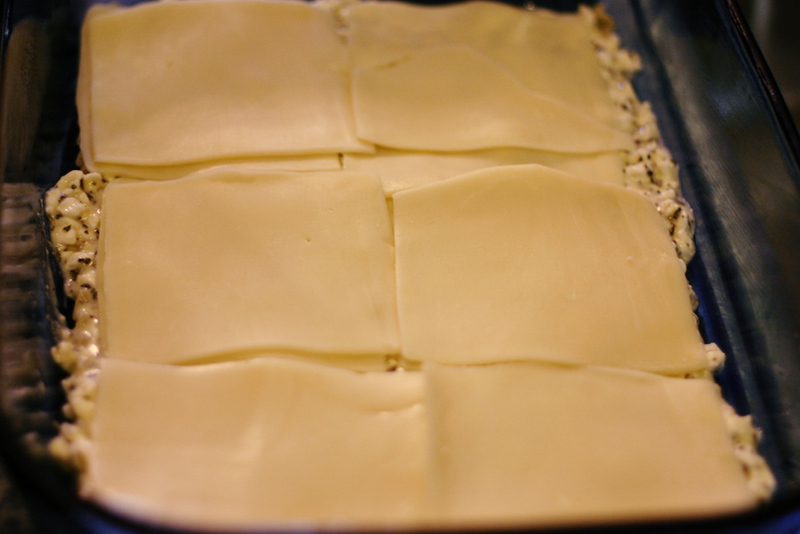 Arrange on 2 baking sheets and bake at 450 degrees for 30 minutes (flipping them over halfway through). Eat. I have been in the mood for pasta. Pasta and chicken. Yummy yummy pasta. I love pasta when it’s mixed with a lot of things, sale either peppers or chicken or yummy sauce. This dish had all 3! 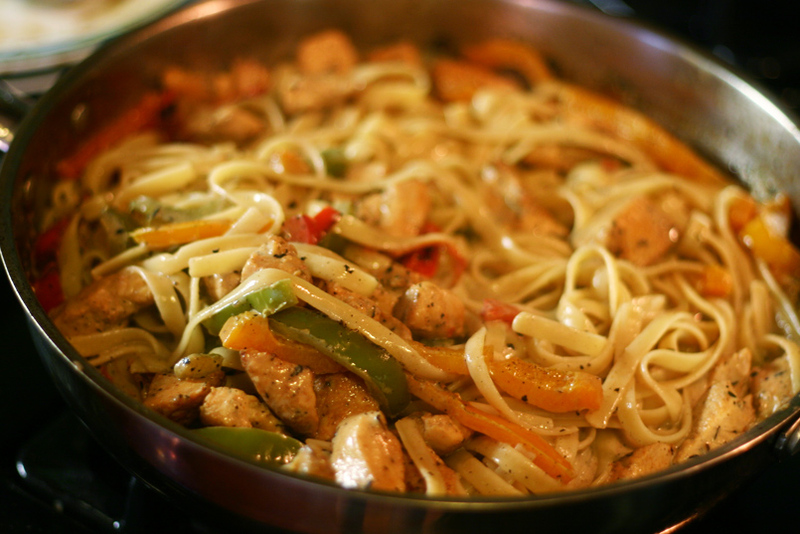 It’s fettuccine pasta with chicken and bell peppers cooked with flavorful Cajun spices. This isn’t hard to make but err definitely turn on the stove fan because I didn’t and the whole house was filled with smoke. 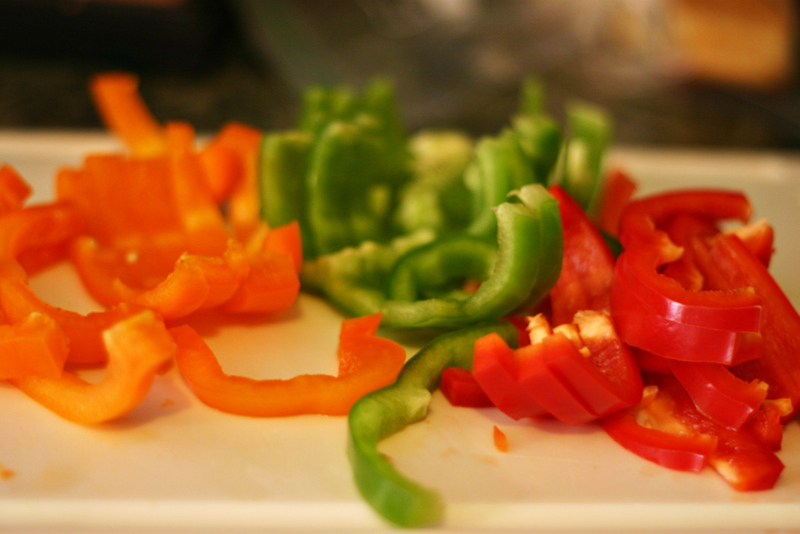 The first thing you do is chop up your peppers and chicken! Actually the first thing I did was look up what Cajun spices are and mix those together. Then I chopped up the chicken and peppers. I started the pasta by boiling the water and while that was getting ready I cooked the chicken. You coat the chicken with the Cajun spices and then put them in a skillet. You let one side sit there and cook for like a minute and then flip them over. Watch out for the oil. It jumped out and attacked my finger. Owwy. By this time I think I added the pasta to the water….Yep. So you take the chicken out and then you cook up the peppers. And you add more Cajun spices. Yum! Then you make your sauce. I don’t have step by step pictures of this because I was too busy making the pasta and getting the sauce done and all that stuff. I don’t get how people take these perfect step by step pictures of their cooking. Oh well! 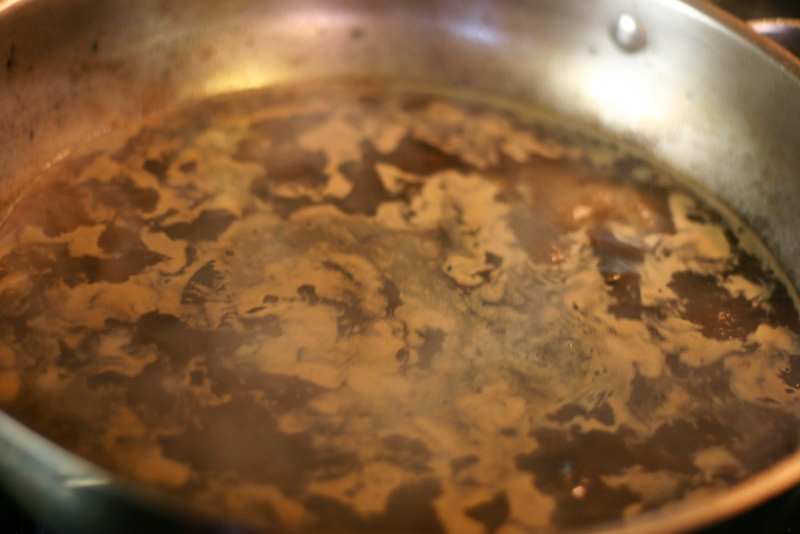 But for the sauce, healthful you cook chicken broth and scrape up all the black stuff from the bottom of the pan so those flavors are in the sauce (that’s the picture above). Then you add the cream and it’s supposed to thicken but mine didn’t really…I was kinda freaking out about it but it turned out ok! So then you add your chicken and peppers to the sauce and add more spices and cook for a bit and then you add the pasta and mix it all together in the pan! I thought that was pretty fun. Doesn’t this look soooo good?? The answer is yes of course! You kinda let it all blend together in the pan and then you serve it up! This is one of my favorite dishes EVER! I would get this in a restaurant. I would eat this every day. And then I would cry at my 400 pound body. And feed my sadness with Cajun Chicken Pasta. 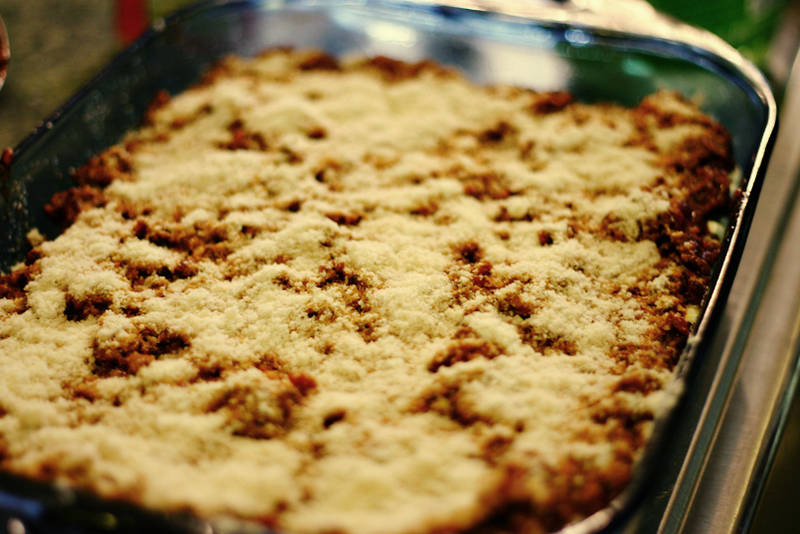 I got this recipe from the wonderful Pioneer Woman! I changed several things, sales though. 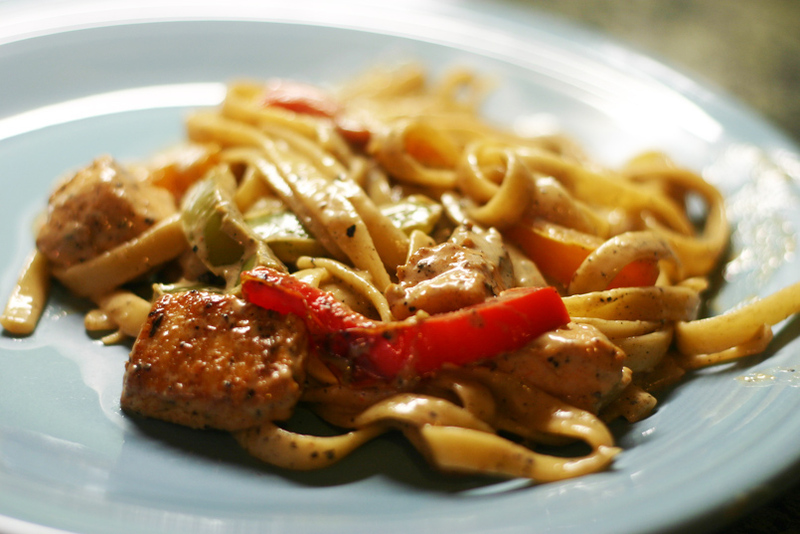 I’ll post how I made it and if you want to see what she did (which I’m sure is yummy too) click this link –> Cajun Chicken Pasta Original Recipe. Mix it all together! I thought this was really good. Adapted from All Recipes. 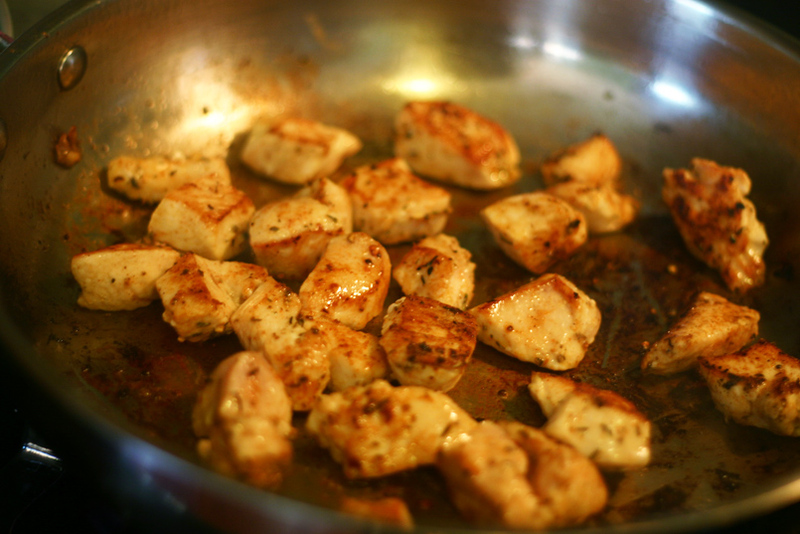 Sprinkle 1 1/2 tsp Cajun spices onto the chicken pieces and toss the chicken around to coat. Put 1 tbs oil and 1tbs butter in a skillet over high heat. Add half of the chicken in a single layer to the pan. Leave the chicken alone for about a minute (don’t wander off or anything now!) until it’s brown on one side. Flip it to the other side and cook it for another minute or so. 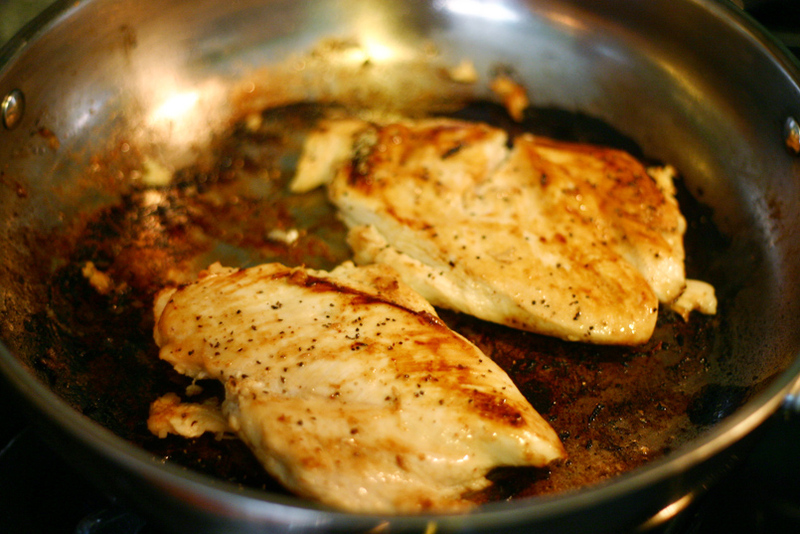 Take the chicken out of the pan and put it on a plate. Repeat with the other half of the chicken. Now add the remaining olive oil and butter to the same pan. When heated, add the peppers. Sprinkle on remaining Cajun spice, and add salt if needed. Cook over very high heat for 2 minutes, stirring and trying to get the vegetables as dark/black as possible. Remove from pan. Lastly, add the chicken and vegetables to the sauce, making sure to include all the juices that have drained onto the plate. Stir and cook for 1 to 2 minutes, until mixture is bubbly and hot. Add drained fettuccine and toss to combine. (The fact that my sauce didn’t thicken much didn’t matter after I added the pasta). You should totally try making this at home! And remember the fan and oil bit.